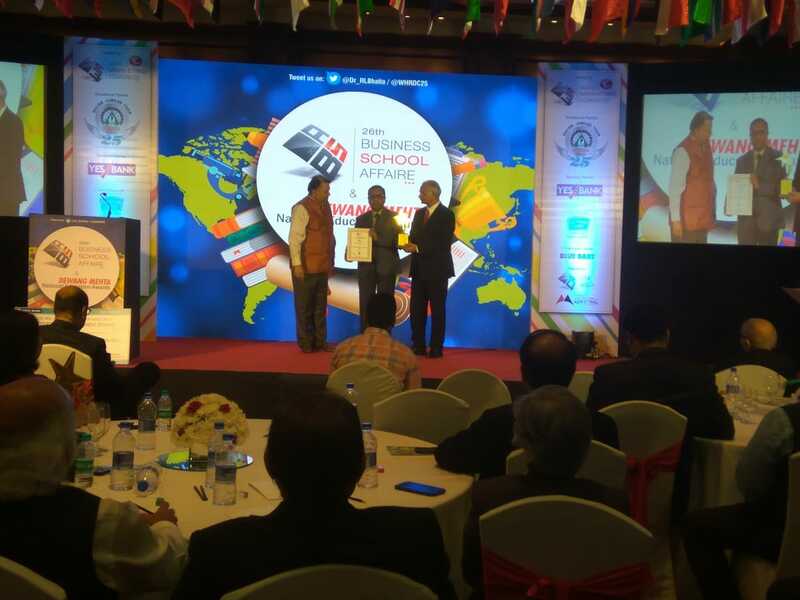 Prof. Dr. Supriyo Bandyopadhyay, Dept. 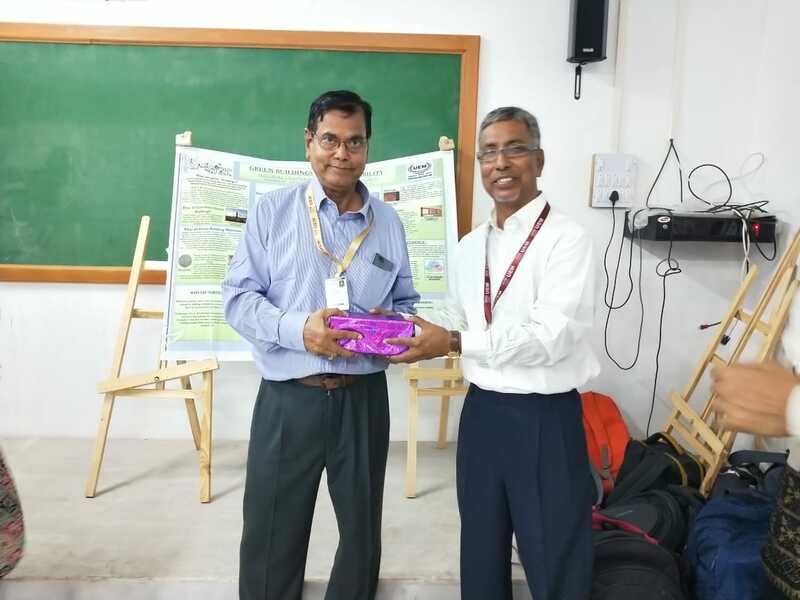 of Electrical & Computer Engineering, Virginia Commonwealth University, USA addressed the ECE faculty members and students about “Straintronics: Ultra Energy-efficient computing with nanomagnets” on 7th Aug, 2018. Prof. Dr. Sheli Sinha Chaudhuri, HOD, Department of Electronics and TeleCommunication Engineering, Jadavpur University, Kolkata addressed the ECE faculty members and students about “Digital Image Processing” on 4th Oct, 2018. 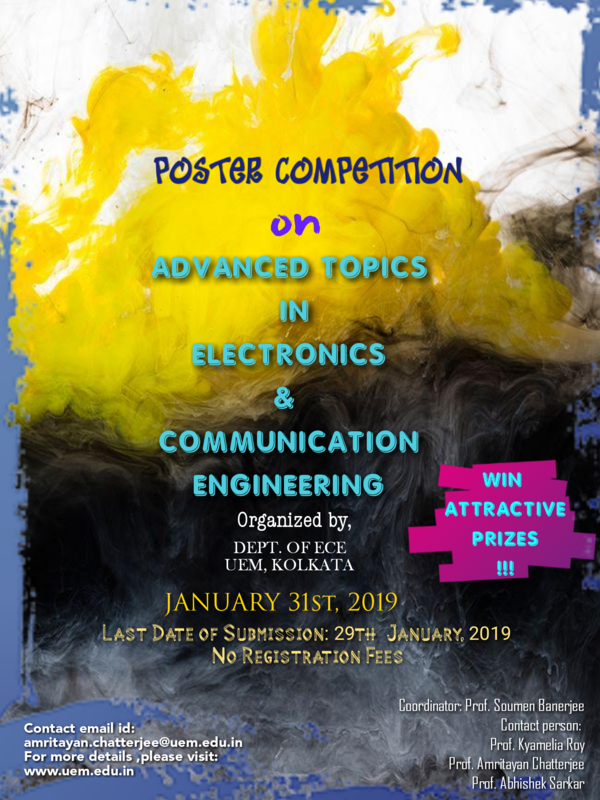 TinkerCAD project competition, an Inter-departmental project competition was organized by the department in UEM, Kolkata on 10th Nov, 2018. 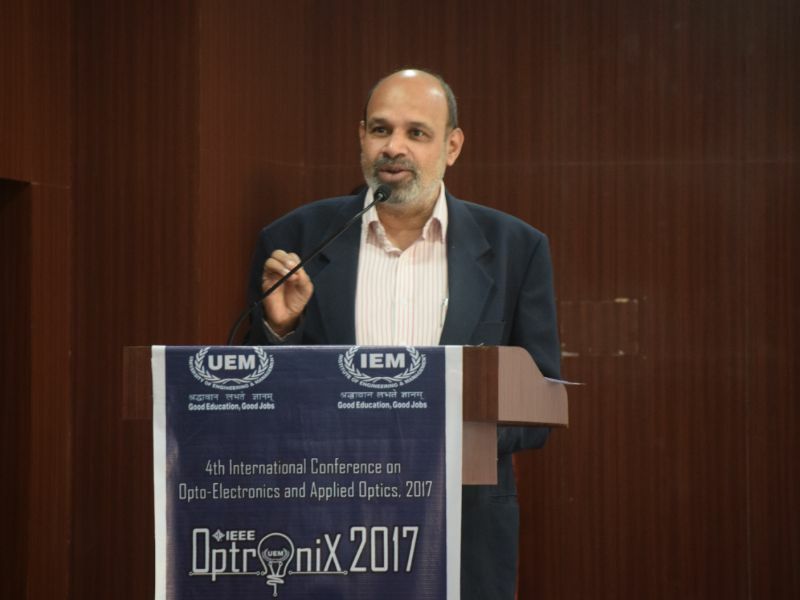 Dr. Debasis Mitra, Assistant Professor, Department of Electronics and TeleCommunication Engineering, IIEST, Shibpur addressed the ECE faculty members and students about “EM Theory and Antenna Design” on 15th Jan, 2019.